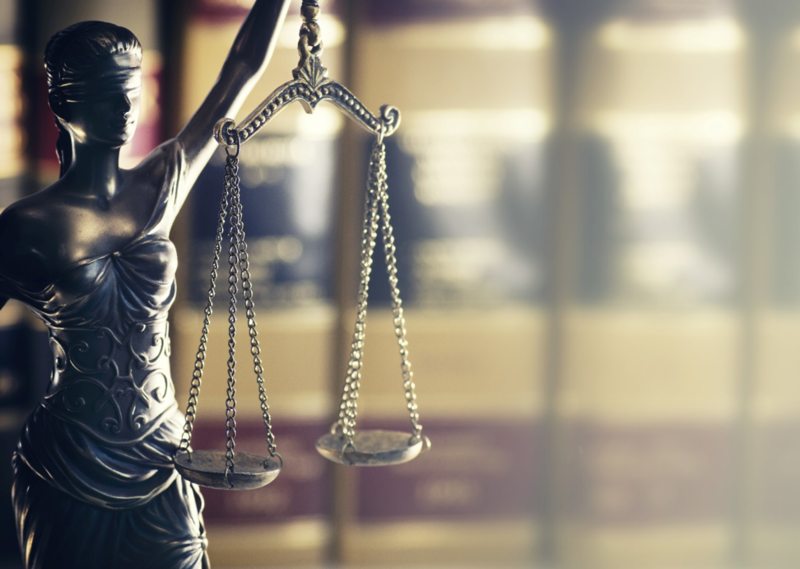 Civil litigation is an umbrella term that describes any case that is not seeking criminal prosecution. Civil litigation cases are usually attempts to regain money that was lost or damage suffered. Contract disputes are a form of civil litigation. If one party fails to follow the terms of a contract, the other party can sue for breach of contract. The wronged party has the ability to pursue compensation for monetary damages caused by the delinquent party. The plaintiff can also ask the courts to force the defendant to follow through with the agreement, a process known as specific performance. Contract disputes that lead to specific performance can arise during real estate transactions. If during the process of buying a home the seller backs out, the buyer may not be content with simply being reimbursed money, but instead desire the ability to purchase the property at the agreed upon price. If the buyer can prove that the property or location is unique and that the seller violated the contract, a judge may order the defendant to sell the house to the plaintiff. Civil litigation suits can also occur after a personal injury. A lawsuit seeking payment for medical bills, lost wages, and pain and suffering is possible if the injury occurred due to another party’s neglect. These cases can arise in a variety of ways; such as slip-and-fall accidents, motor vehicle collisions, or harm sustained form a faulty product. In order to be awarded compensation, the plaintiff must provide evidence that the injury in question was at least in part the fault of another party or product. In some cases, familial relationships cause the rise of a form of civil ligation. Conflicts regarding family law that cannot be resolved between parties will require the case to be presented in front of a judge. These cases can occur from divorce, child custody, separation, domestic violence, and child support or maintenance. While family law disputes are quite common, it’s best to hire a civil litigation lawyer to put forth the strongest argument. Disputes between landlords and tenants can also lead to civil litigation. Eviction as well as either party violating the of the terms of a lease can prompt a legal battle. Business practices can create hostility that can only be settled through civil litigation. A commercial dispute , billing dispute, property issue, or contract violation may need a third party to resolve the conflict. Business partnerships often start with good intentions, but sometimes lead to conflicts that can have huge value and effect on the businesses. Retaining expert representation is the best way to ensure a business can protect its interests and assets. It’s important to speak with professionals who are experts in civil litigation. The Law Office of Matthew L. Collins can provide counsel in civil litigation cases. Our firm aims to ease clients’ stress by keeping them constantly informed as to the processes involved in the case. The Law Office of Matthew L. Collins is located in Lawrenceburg, Kentucky and serves the surrounding Central Kentucky area, including Fayette County, Woodford County, and Anderson County.